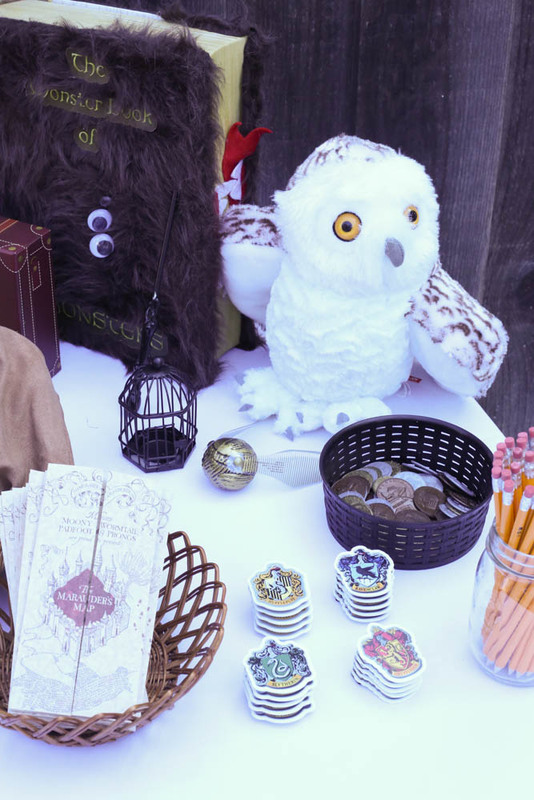 I am almost set to post Sadie’s Harry Potter party! Before I do, I wanted to show you these amazing custom badges that the lovely people over at Sticker You sent me! They let you add any image and then they cut the shape perfectly! The website was really easy to use and I got them uploaded and ordered in a jiffy! 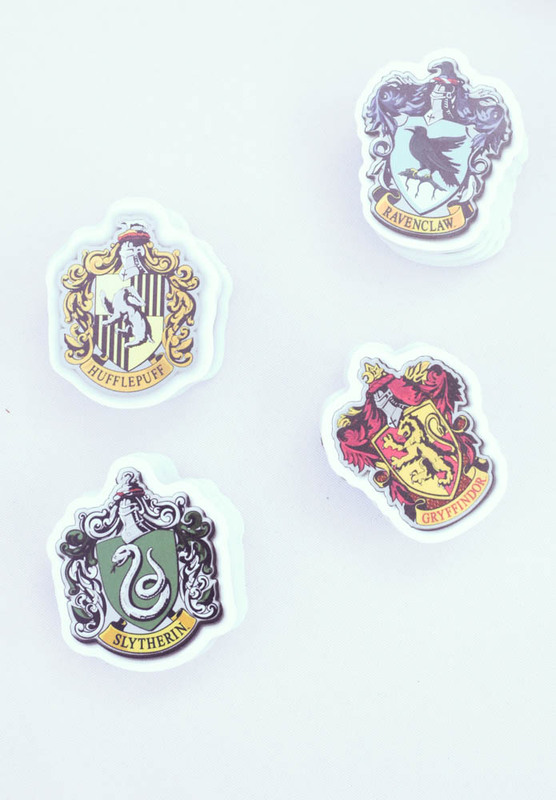 They are SUCH great quality-really thick nice plastic and they have a magnetic back which makes them super easy to attach to shirts, and no holes! 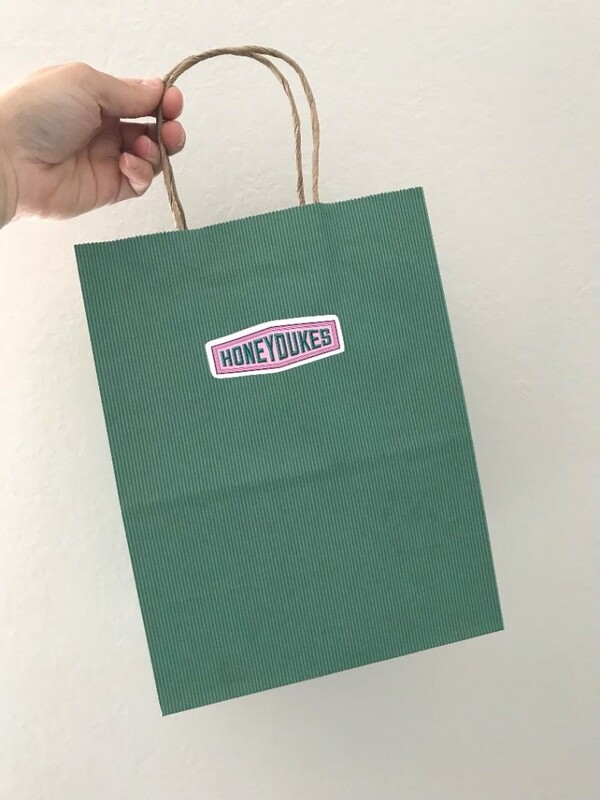 The other product I ordered through them was custom stickers-I uploaded the Honeydukes label and the stickers were just as easy to order! They are great quality as well and brought these simple bags up a notch! More to come in the Harry Potter party post coming soon! Sticker You paid for the products that were sent, however the opinions are entirely mine and are honest!